If you happen to find yourself behind bars you most likely want to handle this situation quietly, quickly, and privately as possible. You may even want to keep your friends and family out of your sticky situation. Can you post a bail bond yourself? If this is your first time getting arrested, you have lived in the area for a long time, have a good credit score, and hold a stable job, you might be allowed to be the only cosigner on your bail bonds. In addition, if you own a home that is in your name and that house holds equity equal or greater than your bail amount then your bail bondsman will just about guarantee a bond without another signer. However, if you are on the flip side of this situation – your credit is unstable, you are unemployed, new to the area, and/or don’t have a single friend or family member close – the bondsman might ask to contact someone outside of jail to see if they can help arrange your bail bonds. Whatever your circumstance, be sure to be honest about your situation with your bail bondsman. If they decide to move forward with helping you without a cosigner they will ask for your credit report and will also likely run a property report to verify your home ownership. So it’s best to be honest up front before it’s too late. 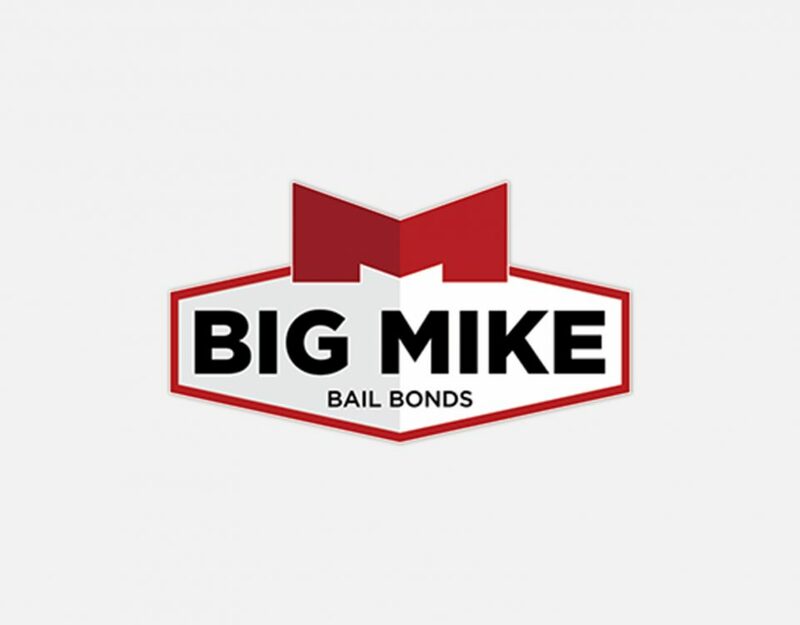 Call Big Mike Bail Bonds Today! 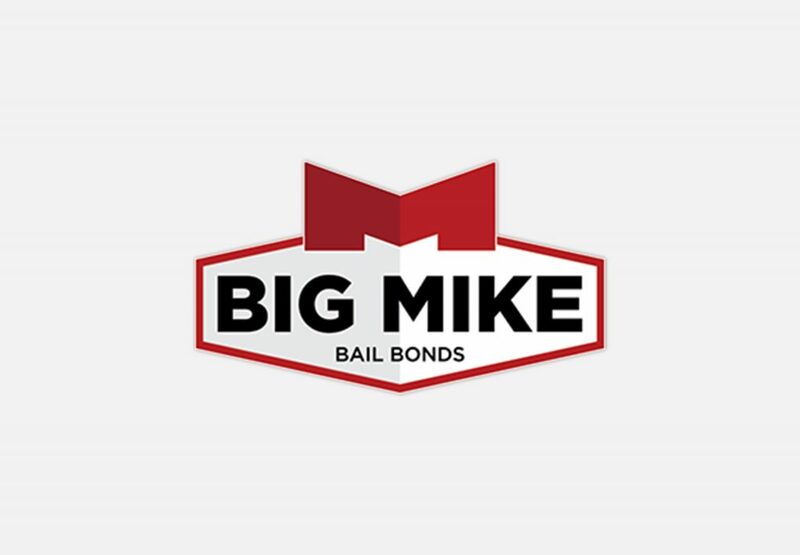 For more information on how to receive a bail bonds from Big Mike Bail Bonds in the Raleigh, NC area, call 919-934-5656 or fill out our online contact form!